Are you overwhelmed by conflicting advice? Too much confusing information? You don’t know who or what to believe? THIS IS THE BOOK YOU’VE BEEN WAITING FOR! 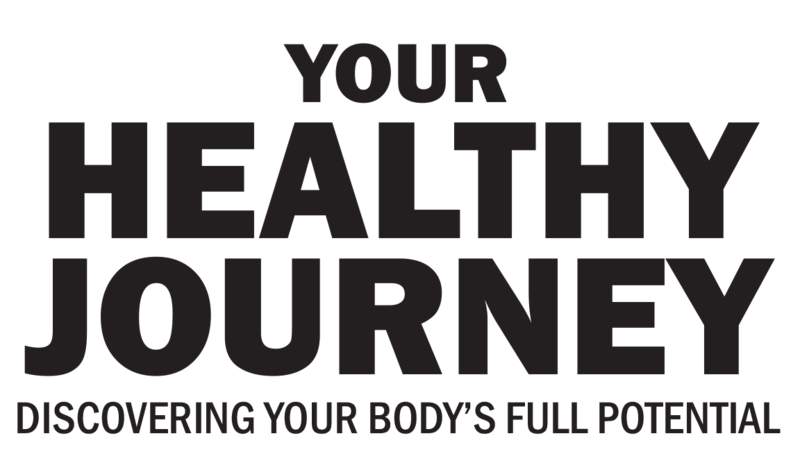 World renowned Health and Living Foods Experts Fred Bisci, PhD, Brian Clement, PhD, ND, Rabbi Gabriel Cousens, MD and Viktoras Kulvinskas have over 200 years combined clinical experience and personal exploration. In OUR ELDERS SPEAK they answer over 100 important questions to help you understand what does and doesn’t work. 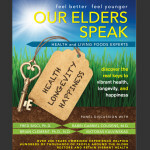 In this panel discussion Our Elders will help you discove​​r the real keys to vibrant health, longevity and happiness. Use code “DRFRED” for FREE SHIPPING!